It is that exciting time of the year again where the nominees for the 2018 Grain SA Farmer of the Year competition have been identified. It must always be kept in mind that the main goal of this competition is not about winning, it is about celebrating the learning, growth, development and hard work of the thousands of farmers in the Grain SA Farmer Development Programme. It is meant to act as a beacon of motivation and inspiration to all of us to continuously work towards bettering ourselves to achieve our goals, irrespective of how big they are. Your goal should never be to be nominated or to win anything, but to grow every day, every month and every year to get closer to reaching the yields, profitability, the efficiency or whichever goals you have set for yourself and your family. Ultimately, that is winning! If you have been nominated for this competition, you are doing something right and setting an example to others of what can be achieved. With that said, we would like to introduce you to 2018 Farmer of the Year nominees! 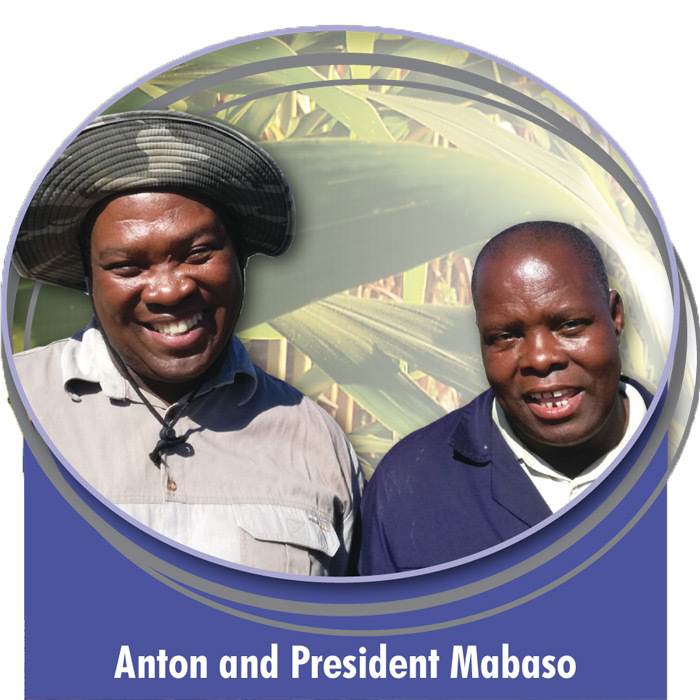 Anton and President Mabaso were born on a farm, Krytfontein in the Bothaville District. Anton on 20 February 1966 and President on 7 July 1970. Both their parents were farm workers and they had eleven children – two boys and nine girls. Both brothers have always had a keen interest in agriculture. Since 2010, they were able to secure lands from the Bothaville Municipality for which they are very grateful seeing as it is not easy getting hold of land in Bothaville as the soil is considered prime for crop farming, but also very expensive. In 2007, the two brothers joined the Grain SA Farmer Development Programme. They attended many study group meetings, information days and training courses. Grain SA also started visiting them on their lands. They felt empowered and were ready to farm and during the last three to four years, they have progressed from subsistence to potential commercial candidates. Paulus was born on 22 September 1968 on the farm Vryheid in the Edenville District. He was the sixth child of ten children (six boys and four girls). 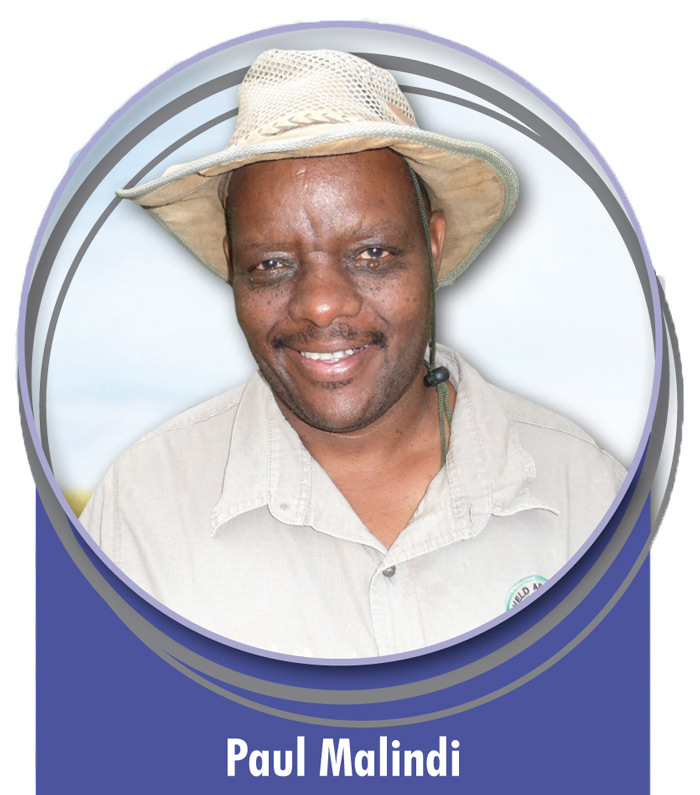 In 2007, he joined the Grain SA Farmer Development Programme and in 2008, he was given the farm Sterkwater by the DRDLR on the PLAS Programme. Sterkwater is 200 ha in total, with 60 ha being arable and 140 ha grazing. 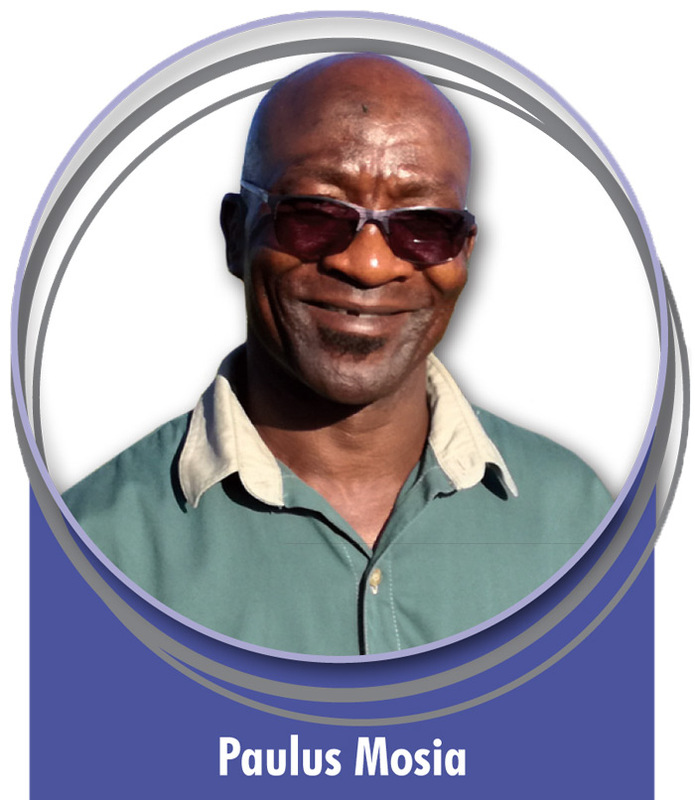 Paulus is an active member of the Edenville Study Group. Both him and his wife, Nomasonto, have attended many study group meetings, information days and training courses. Nomasonto was instrumental in starting a new study group in Heilbron, which is now part of the Grain SA Programme. They both state clearly that the Farmer Development Programme changed their lives. 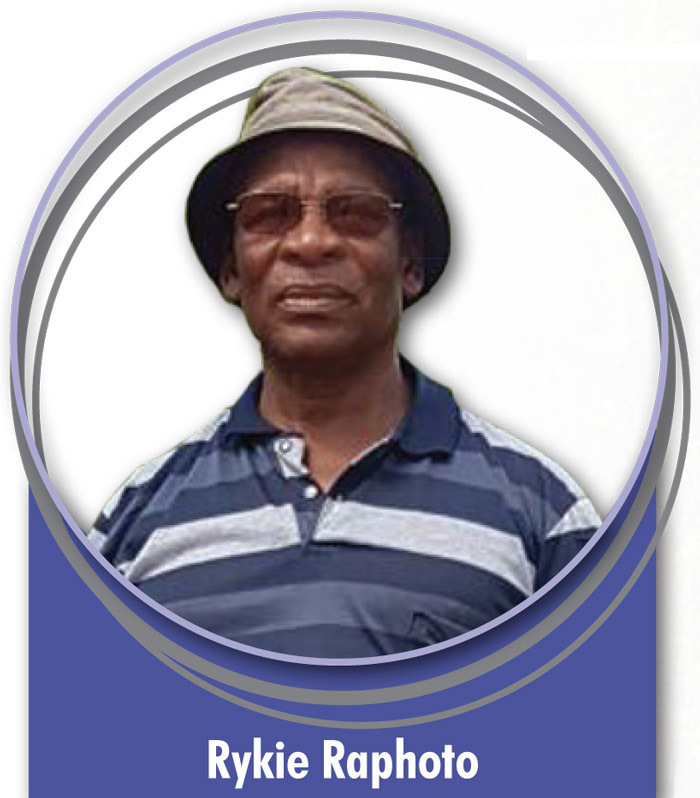 Rykie was born in the village of Rietfontein in the trust lands of the former Bophuthatswana. While he was at school he had to help his father plough, plant and look after everything in their subsistence farming enterprise. Working with his father during school holidays had a very huge impact in the love that he developed for farming. In 1991 Rykie decided to farm on his own with his son, William, assisting him with the farming operation. They joined Grain SA at the time when the Farmer Development Programme commenced. After a long struggle they received a farm, called Lareystryd, near Lichtenburg in the North West Province from the Department of Land Reform where they are currently still farming. Jeremia was born on 14 September 1979. He grew up in the Iswepe area near Piet Retief on the Ingwempisi estate farm where he used to help his father plant maize on their small piece of land. 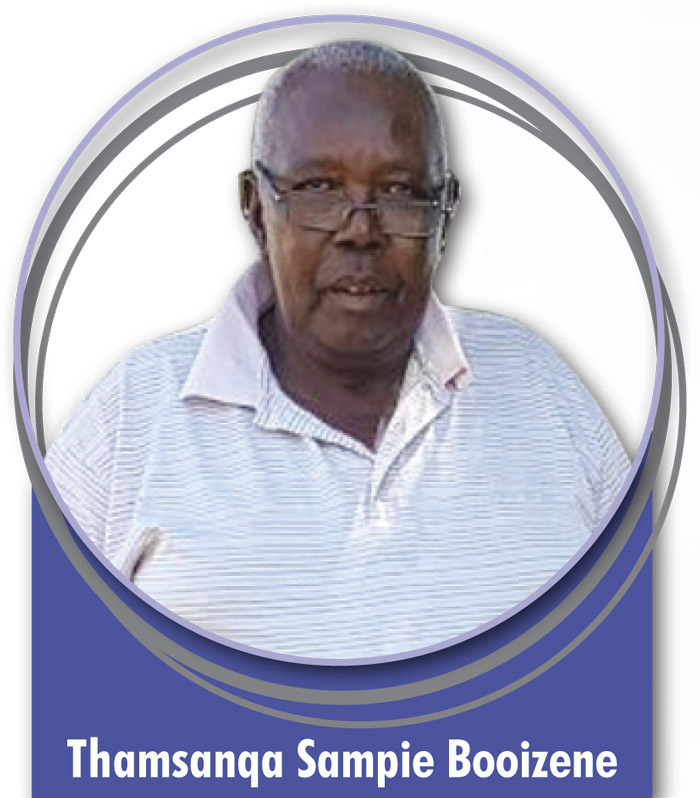 His father used to plant 1 ha of maize and had a herd of twelve cattle on communal land. Jeremia’s starting point in his agricultural career began in 2009 when he started with a herd of twelve cattle and planting only 40 ha of arable land on which he could only achieve about 4 tons of maize/ha. He currently manages over 400 breeding cows and plants a total of 450 ha of maize and 100 ha of soybeans. This farmer has shown growth every year and is renting more farms to be able to plant more maize. He has also grown as an independent farmer as he does everything himself and is progressing in leaps and bounds. Agriculture has always been in Paul’s blood. 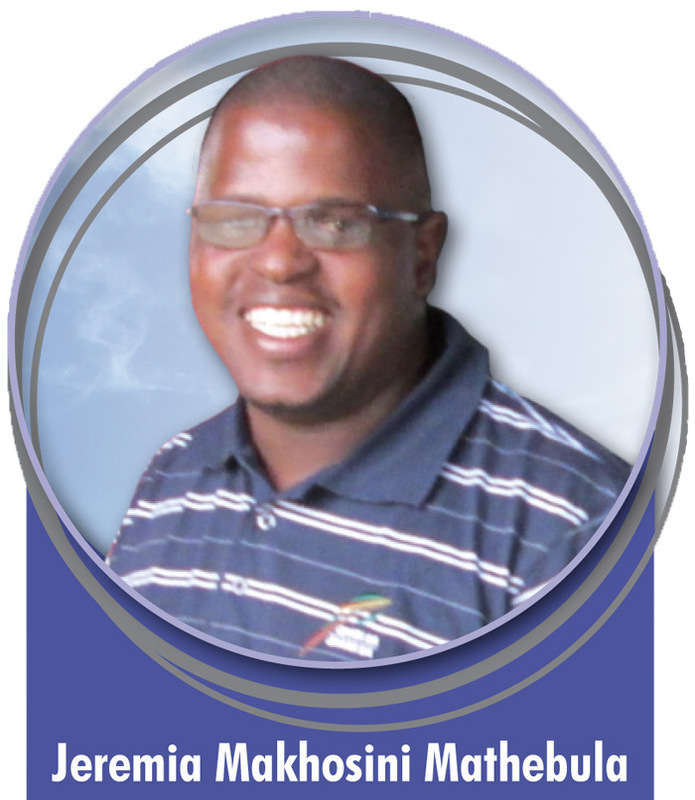 He was born on 21 June 1969 on a farm in the Heilbron district where both his parents were farm workers. They were seven children – four boys and three girls. His dad had a few head of cattle on the farm where he worked and Paul had to look after them. When he got the opportunity to lease some fields from another black farmer he immediately did that. In 2012, he was granted the farm, Dankbaar, by the DRDLR through the PLAS system. The farm is 441 ha in total with 320 ha good arable soil and 121 ha of grazing. Paul, who is now 48, leases 130 ha arable land and 170 ha of grazing. This year he has planted 254 ha of sunflower and 216 ha of maize. 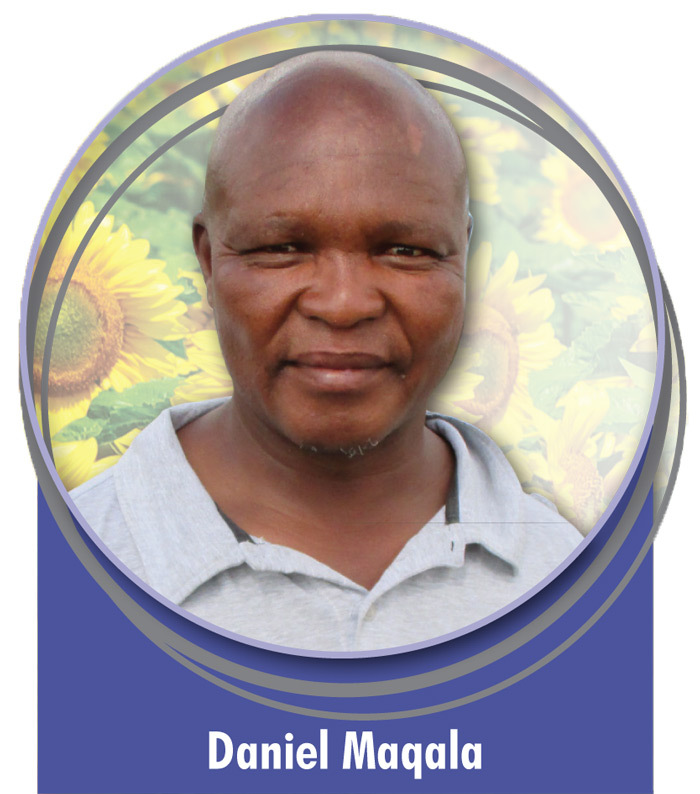 Daniel was born on a farm in the Ficksburg area to parents who were both farm labourers. They were four children – two boys and two girls. He used to work on the farm from a very young age, looking after the cattle, milking cows and feeding chickens. His father drove a tractor and he used to sneak away to the lands after school to ride with him on it. This farmer purchased his own 197 ha farm, Kosmos, with a loan from Land Bank. The DRDLR supported him with Die Hoop on the PLAS system – 326 ha and he has since leased 186 ha of high potential lands near his farm. Daniel currently farms on 709 ha. All the lands are well cultivated and well planted and he has made the transition from being a farmer to becoming a food producer, businessman and entrepreneur. He plants five different types of crop and has a livestock component as part of his farming operation. Thamsanqa was born on a farm near Ottosdal in the North West Province where his father worked as a farm worker. He never attended school as, in those days, it was expected of the young men to work as herd masters for the sheep and to assist wherever necessary with the keeping of the flock. He started his farming business in 1969. While working, he saved up to plough a small piece of land, then bought a few goats, a few cows and eventually a tractor. From there he rented some communal land and as his business grew steadily over the years, he has managed to buy three more farms. Thamsanqa is one of the elders at the Zion Christian Church and a pillar to the community. He is well known by his fellow commercial farmers. If they need something from him, he is always willing to help and return the favour when Thamsanqa requires something. David was born on 11 October 1970 in Matatiele. Both his parents were unemployed, so farming was their only source of income and food. They worked the land with oxen and planted by hand. His interest in agriculture developed as a young boy working with his parents. This passion grew when he landed up teaching, agriculture in the school’s curriculum. You could say that he was destined to farm. He began his agricultural career whilst teaching and leased a small portion of land where he began with basic crops and a few head of livestock. Year after year this grew with whatever money he could get together until he was able to lease Donald Drift Farm. 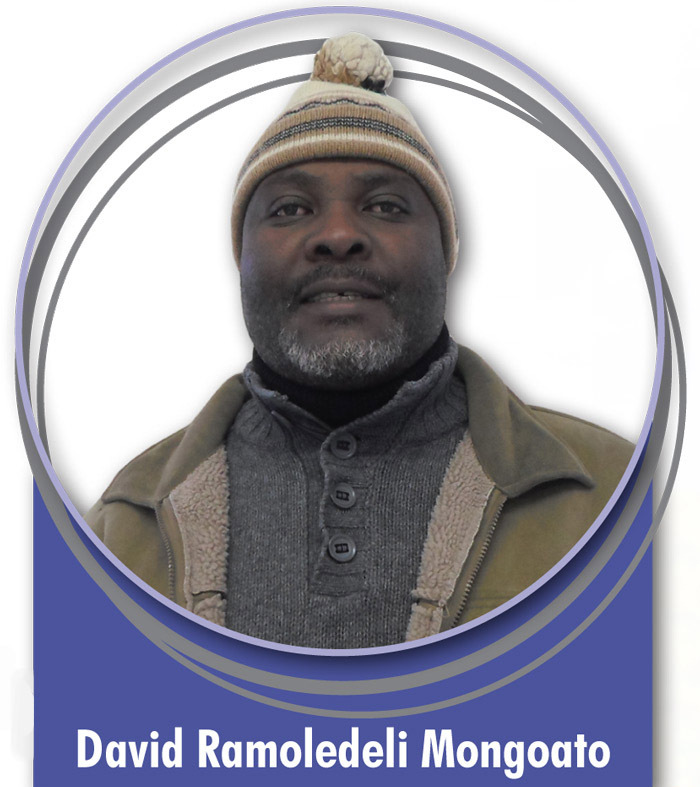 David has improved, not only with his yields, but also with equipment and assets that the operation now uses. His yield has improved year-on-year. He slowly grew from subsistence to smallholder to an advanced farmer joining the 250 Ton Club. The growth has been steady and consistent. Nominees are in no particular order. Article submitted by Liana Stroebel, Grain SA Provincial Co-ordinator, Western Cape. For more information, send an email to liana@grainsa.co.za.